September 8, 2015 Jay Desko, Ph.D. 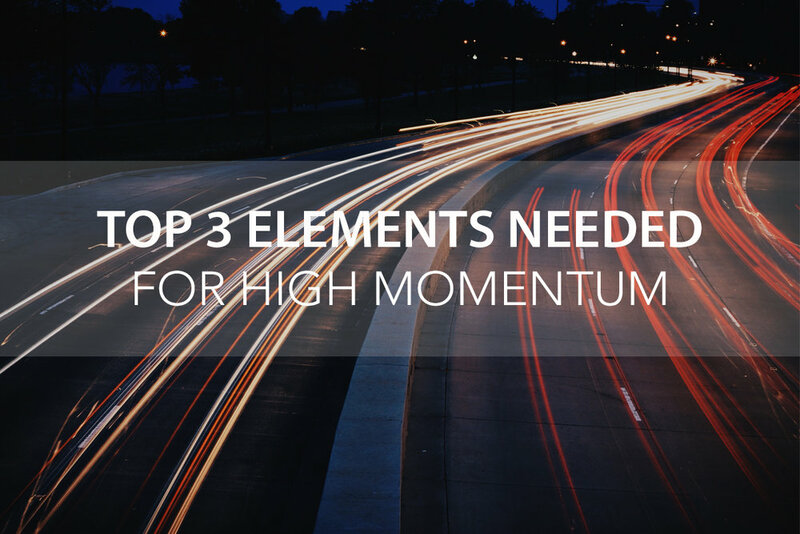 There are many factors that play into organizational momentum, but from my consulting experience, there are three elements that are present in high momentum organizations. How do we plan to get there? The answer to these questions should fit on one sheet of paper with a lot of white space! It often results in a clear and compelling direction with 3-5 priorities. We often call this the “playbook”. If you get this far, your likelihood of experiencing progress will grow exponentially. When you have the convergence of Credible Leaders, Compelling Vision, and Effective Execution, a powerful and positive reaction takes place that results in attracting great talent, financial donations, and investing. Jay is the Executive Director of The Center and serves on the Senior Leadership Team at Calvary Church in Souderton. Jay brings experience in the areas of ministry assessment, leadership coaching, decision-making, and strategic questioning. Jay’s degrees include a B.S. in Bible, a M.Ed in Instructional Systems Design and a Ph.D. in Organizational Behavior and Leadership.